Born in South Eastern Poland, Fr Bart grew up in a village called Domaradz, where he attended primary school. He attended secondary school and took his final exams in a local town called Brzozow. At the age of 19 he joined the Higher Metropolitan Seminary in Przemysl and was ordained a priest on 30th May 2009 in Przemysl Cathedral. From 2009 to 2011 he was an assistant priest in Kroscienko Wyzne. 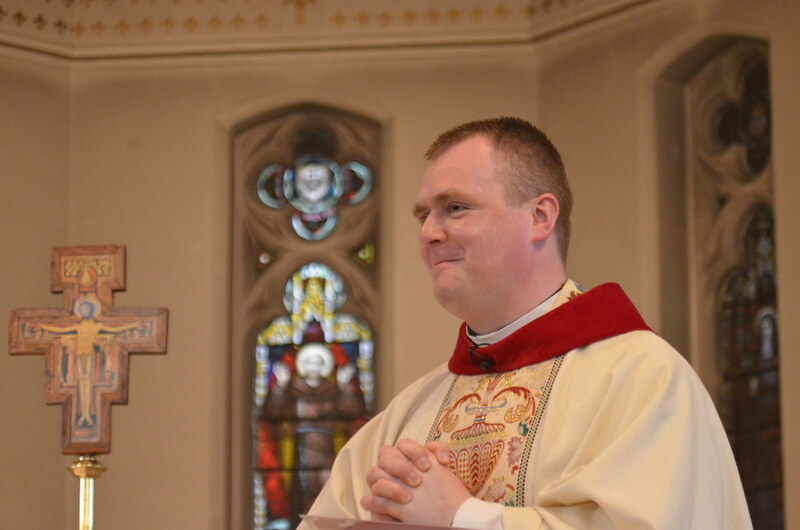 On the decision of Archbishop Jozef Michalik, he was sent to Maidstone, the Parish of St Francis, in August 2011 where he worked as a curate for nearly 5 years. Fr Bart became the Parish Administrator of St Simon Stock at Walderslade in April 2016.